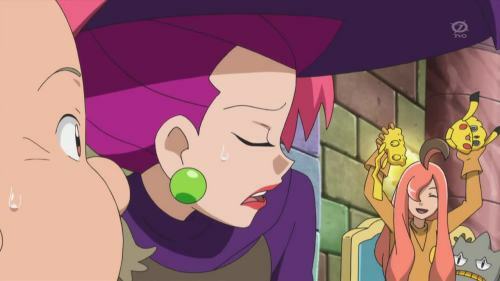 Meedle: JAMES! 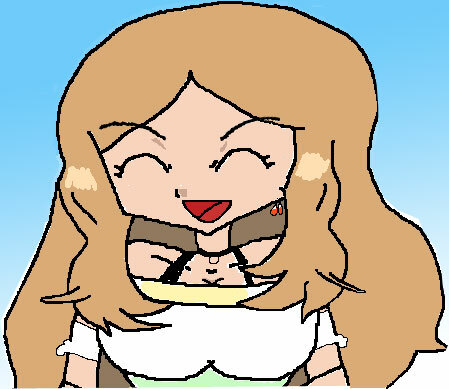 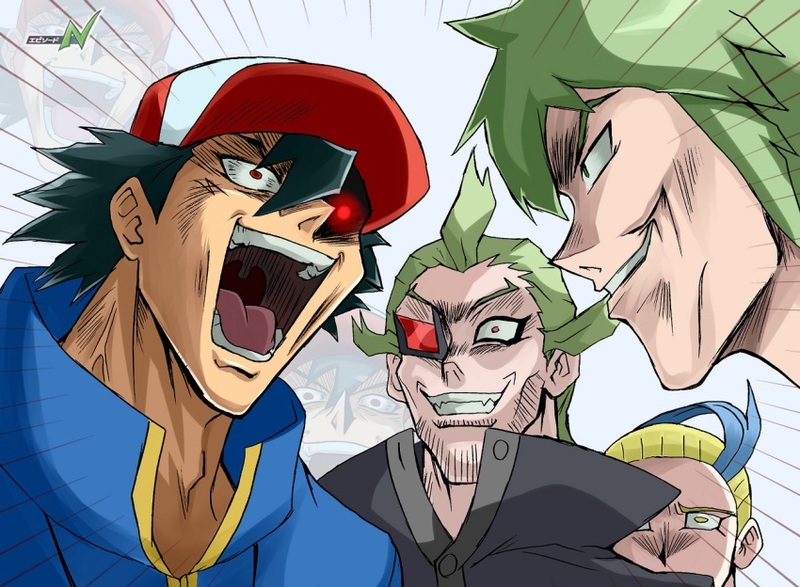 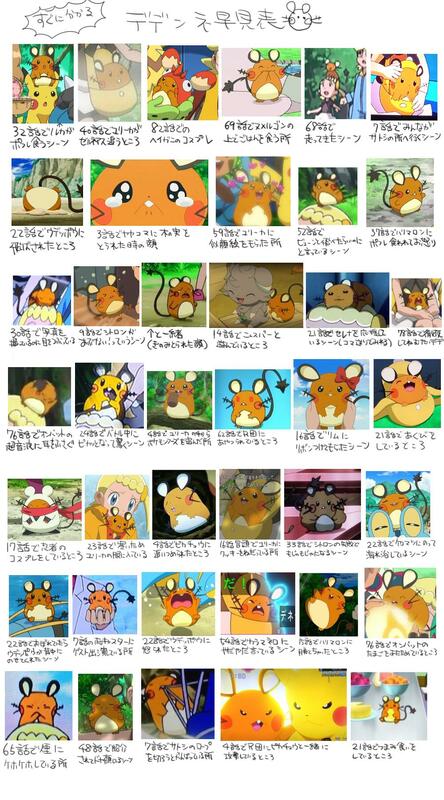 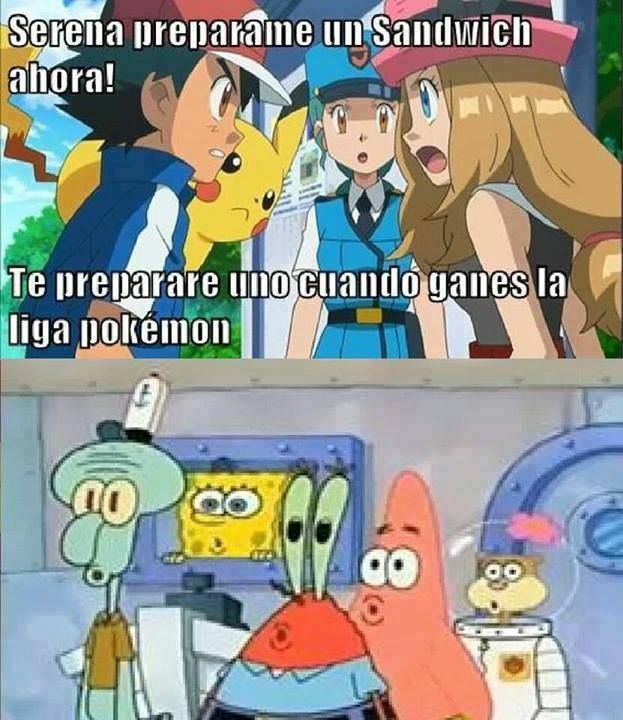 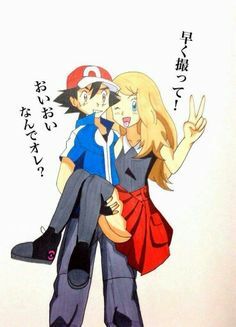 PUT THAT PIKACHU BACK TOGETHER RIGHT NOW! 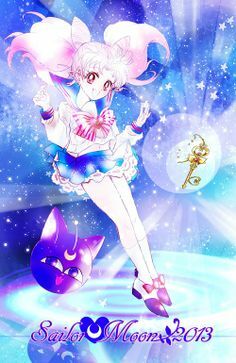 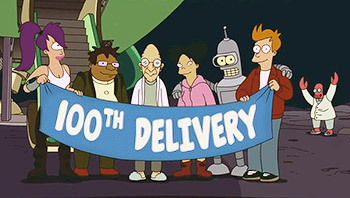 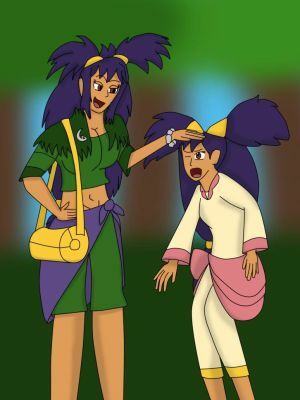 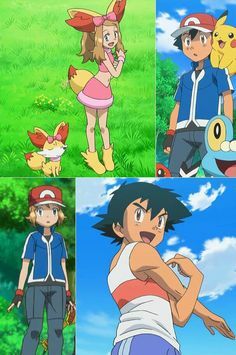 This is a kids show, man! 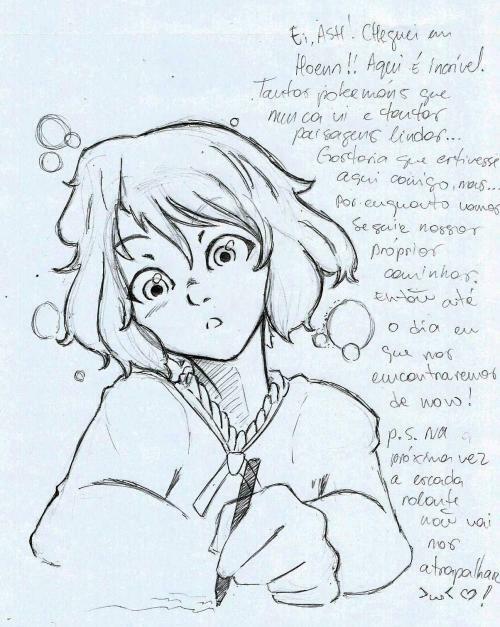 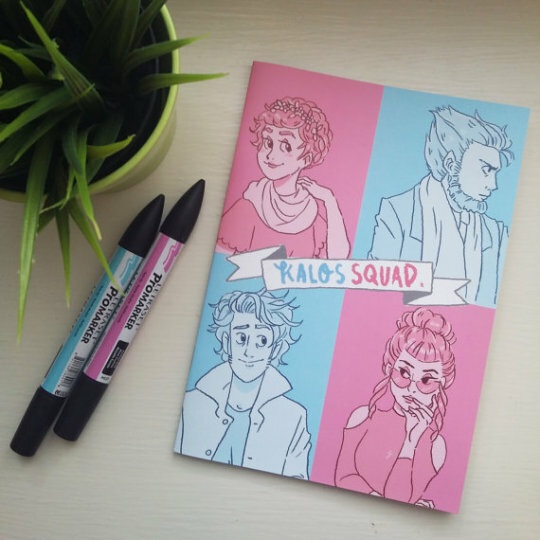 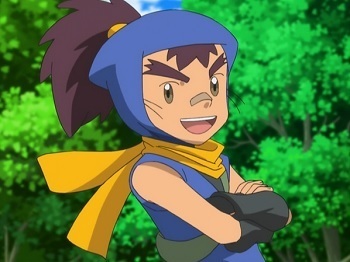 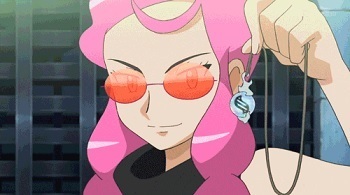 btw a pal of mine is selling a Kalos Squad zine rn you should buy its good! 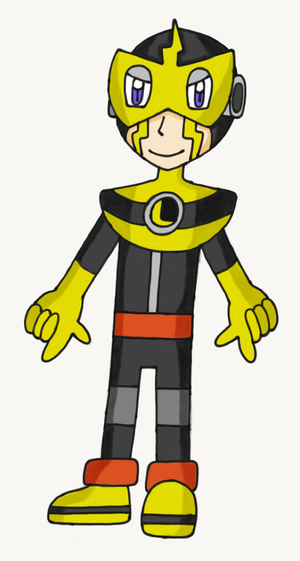 Hope you like these desgins and I will post the MM2 Concepts soon enough. 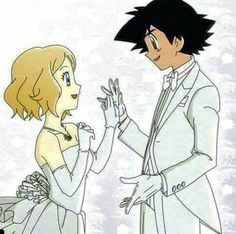 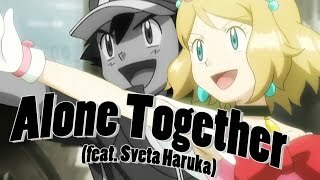 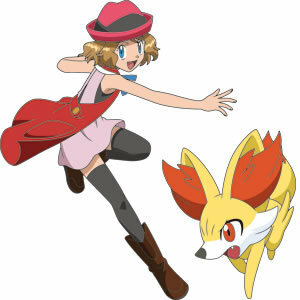 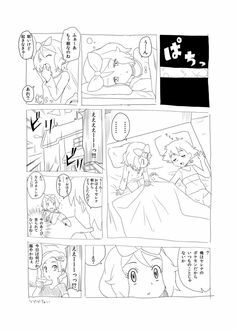 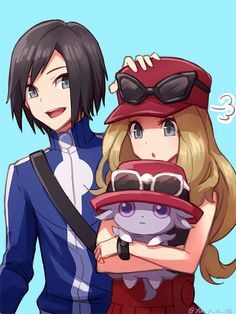 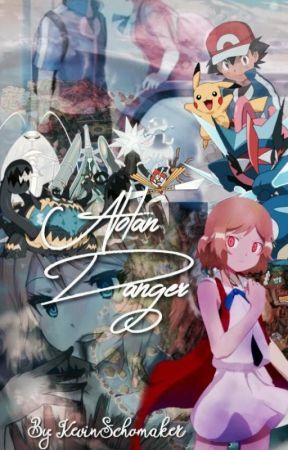 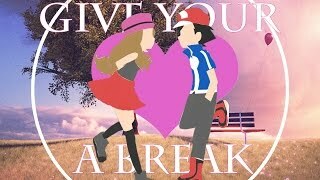 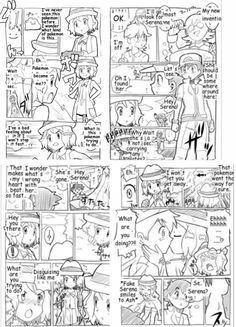 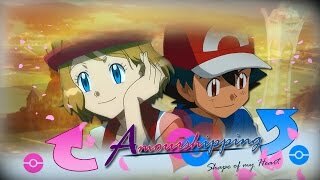 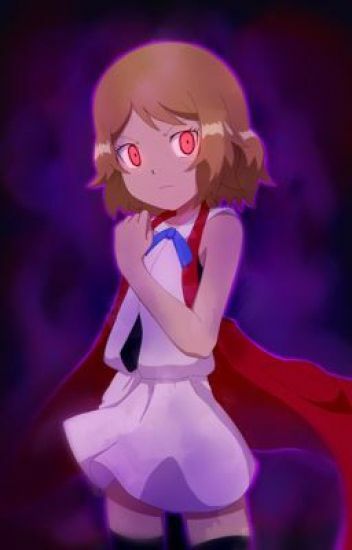 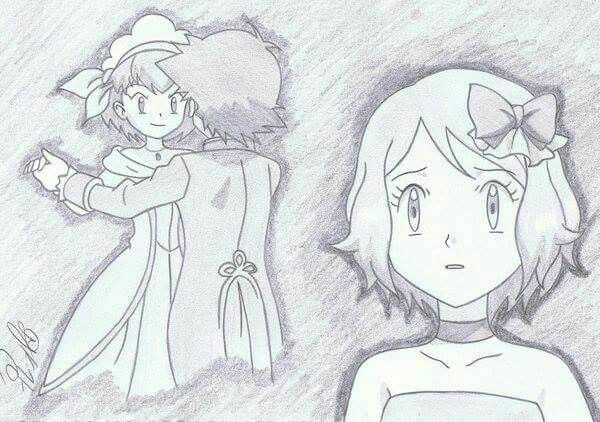 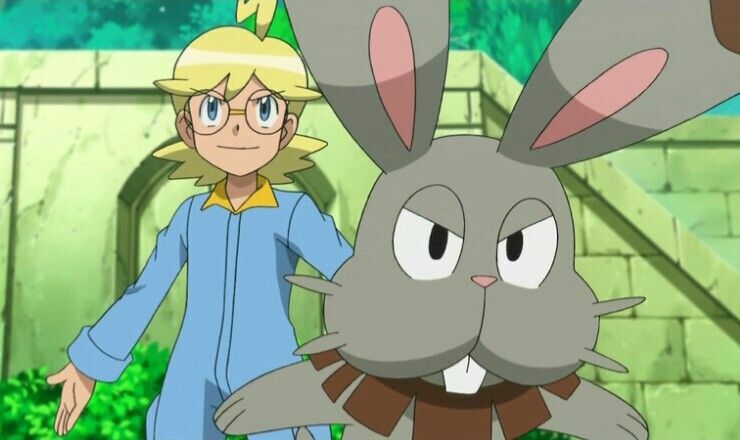 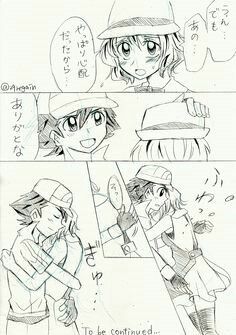 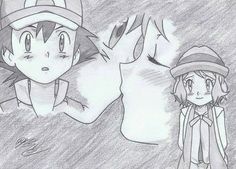 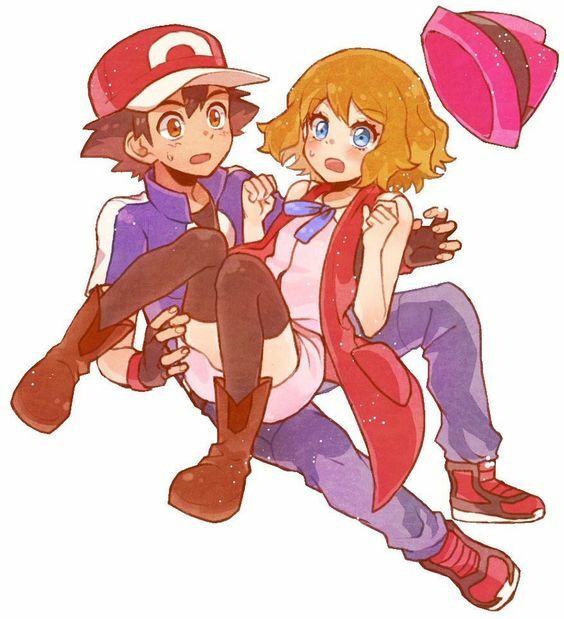 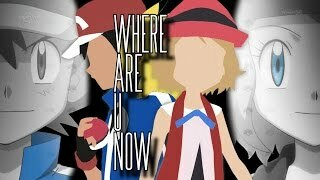 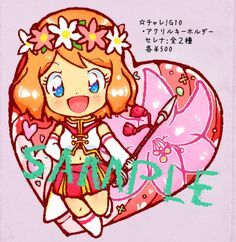 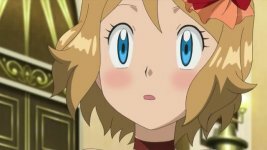 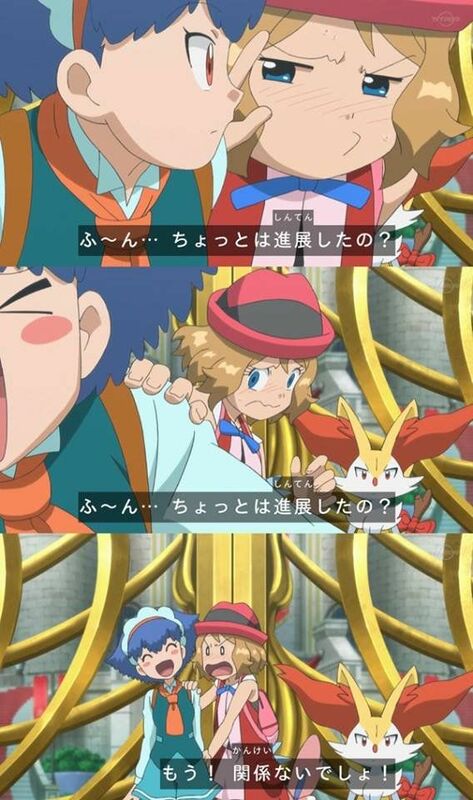 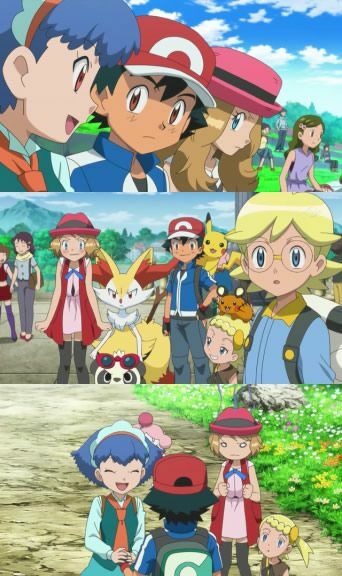 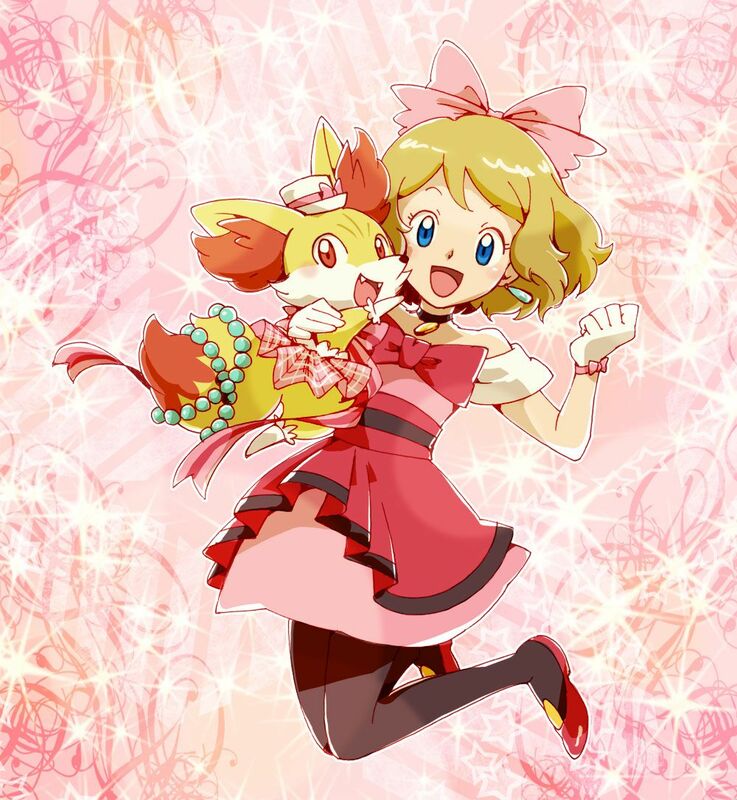 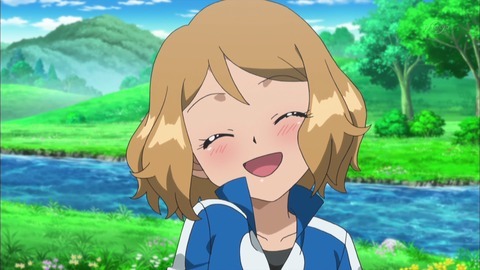 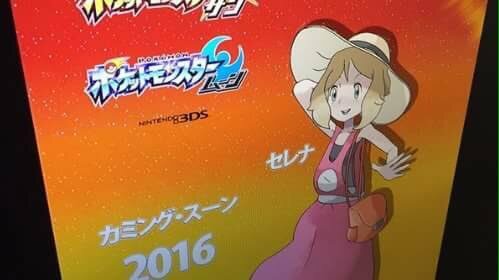 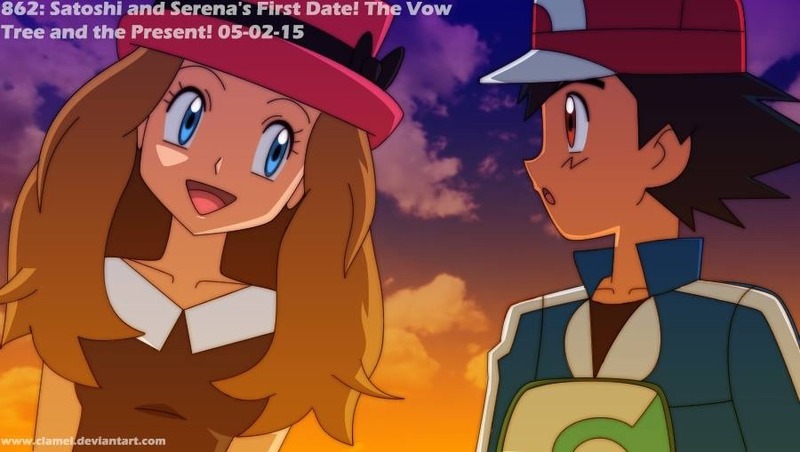 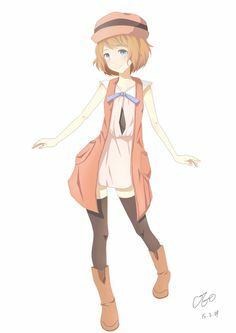 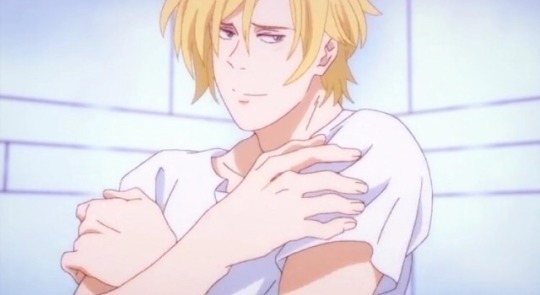 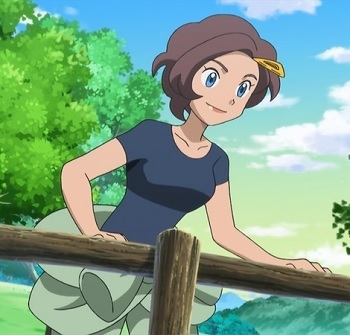 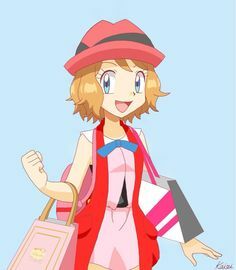 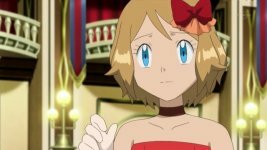 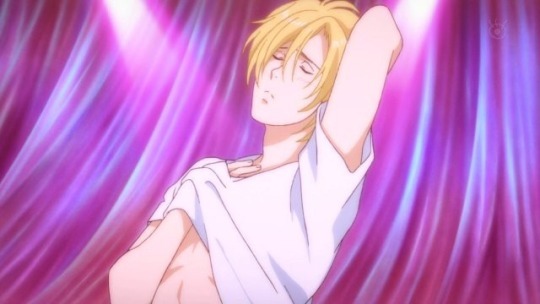 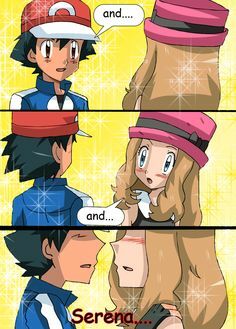 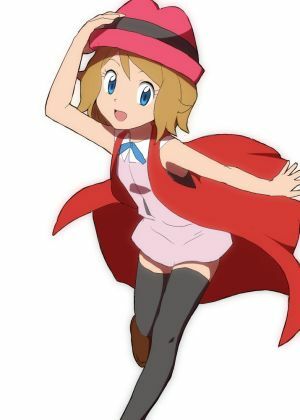 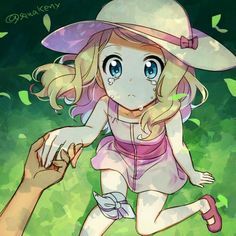 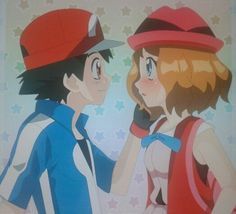 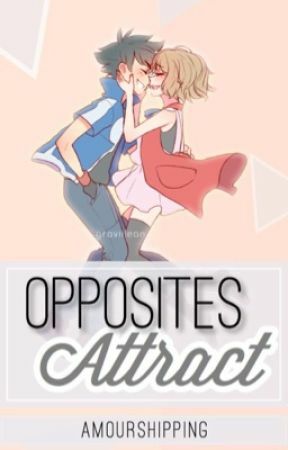 [AMV] Amourshipping : Ash and Serena - "Shape of My Heart"
They travel as friends but the (. 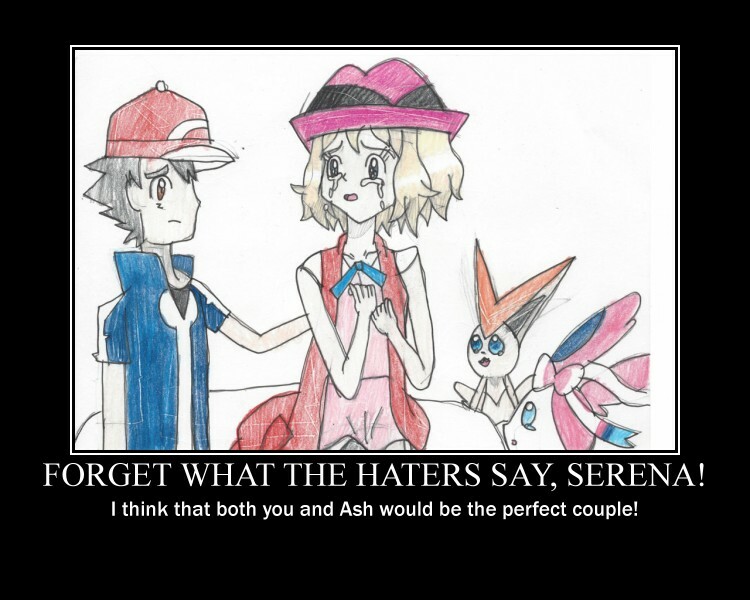 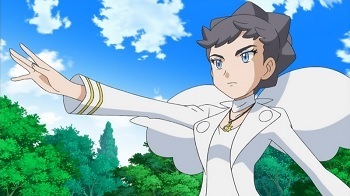 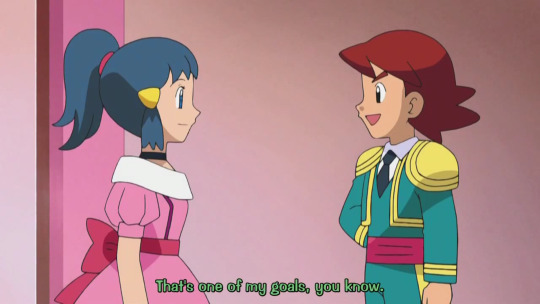 Kengo said it to Hikari, Shootie to Adeku and Serena to Satoshi. 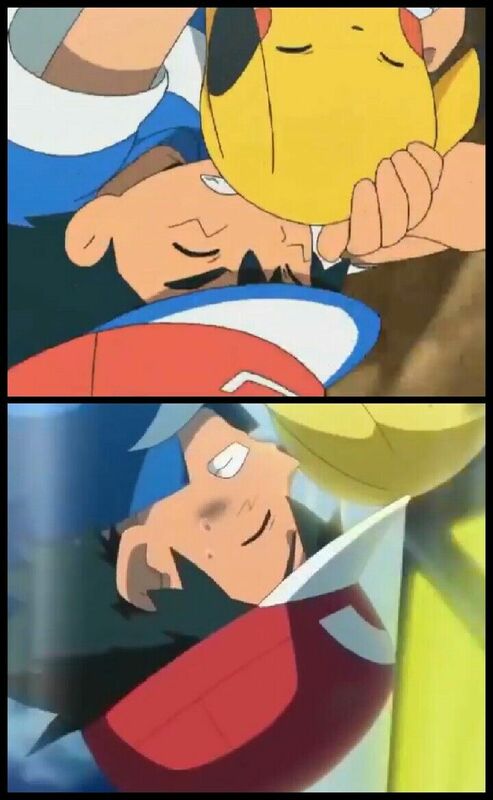 I believe there were few other cases too, but I think those were COTD situations. 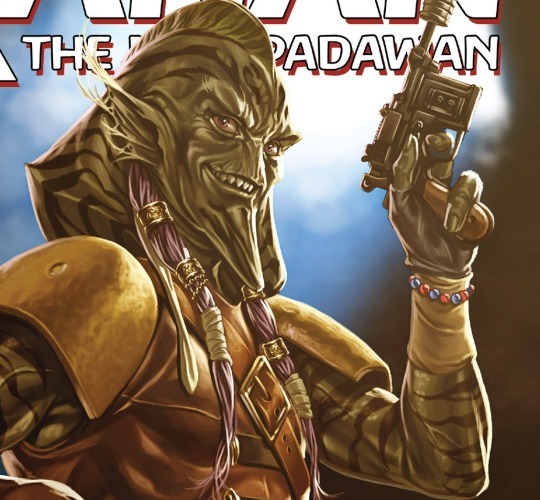 ... Star Wars crunch and read Kanan the Last Padawan so I'm going to spend a ridiculous amount of diction telling you how much I love THIS slimy fucker.